10.02 I'm in love with parisian buildings. They are beautiful and on my walk to school this day the light was so pretty. Pictures don't even make it justice. 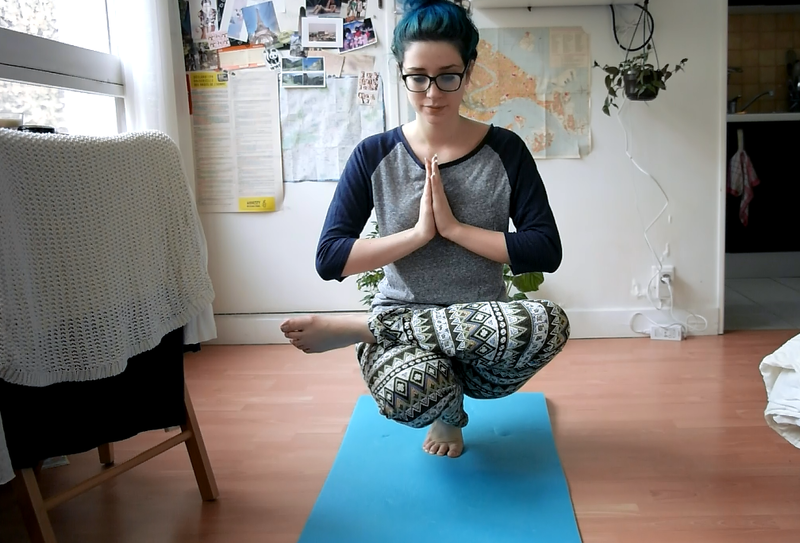 11.02 I started practising yoga. Yoga is great because it makes you love your body, listen to it and every progress is such a joy. Here's a little toestand for you. 12.02 Vegan deliciousness. nothing else to add. 13.02 Thursday was rainy, windy, cold and I barely got enough sleep. It started raining and I had no umbrella. Fortunately a lovely man working in a shop nearby lent me this umbrella. I live in a great neighbourhood. 14.02 Check out this little yellow man! 15.02 A lovely sunset after a tiring week. 17.02 I'm sorry this picture was taken with my phone, but my camera is too heavy for me to take while I'm jogging. 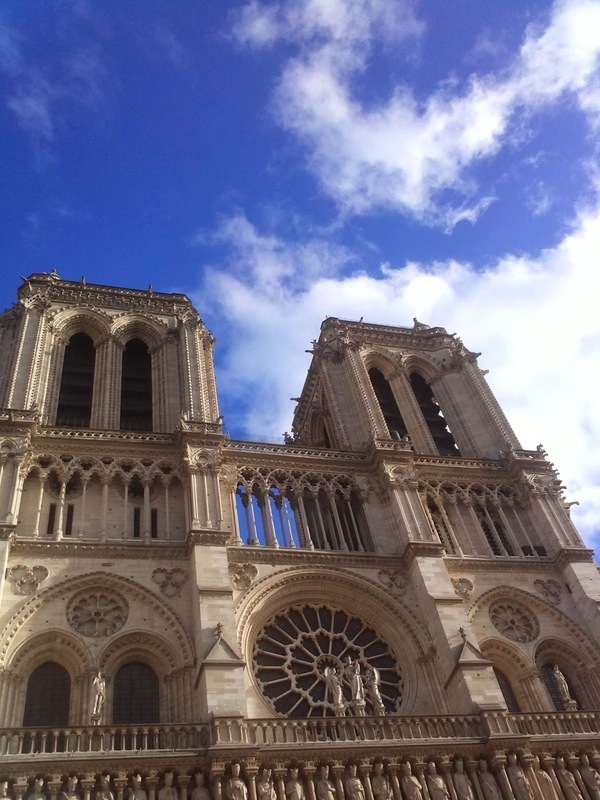 Notre Dame was the end of a 5kms run.